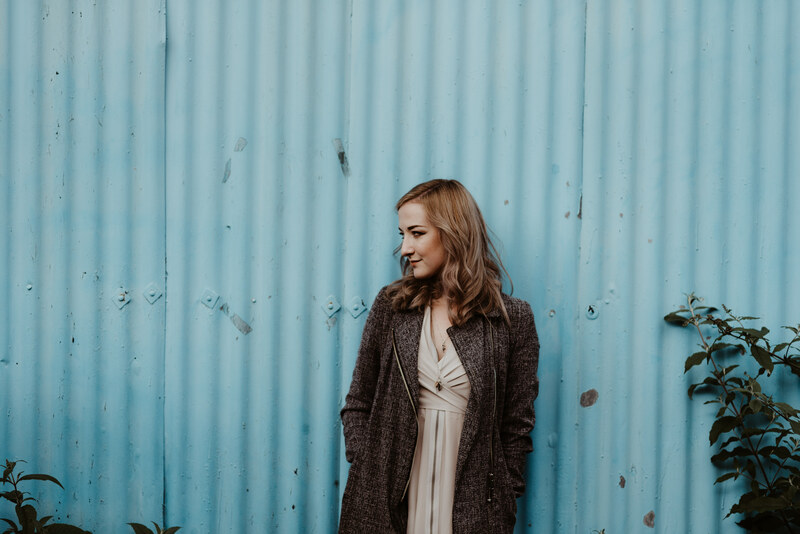 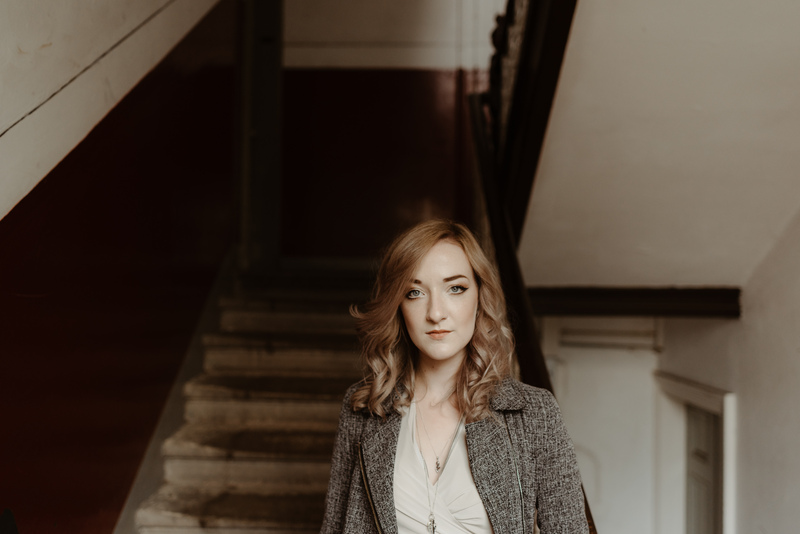 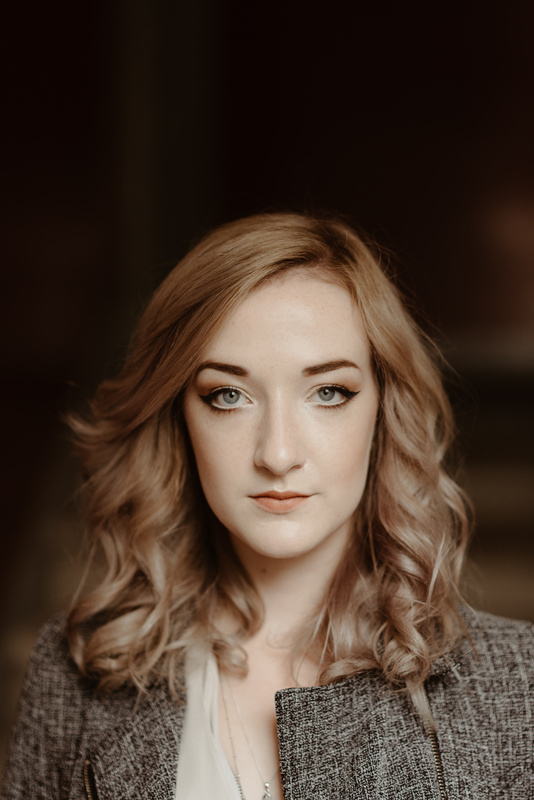 With a number of high profile appearances under her belt, Iona has performed extensively in the UK, Germany, Austria, Italy, Switzerland, France, Poland, Australia and Canada. 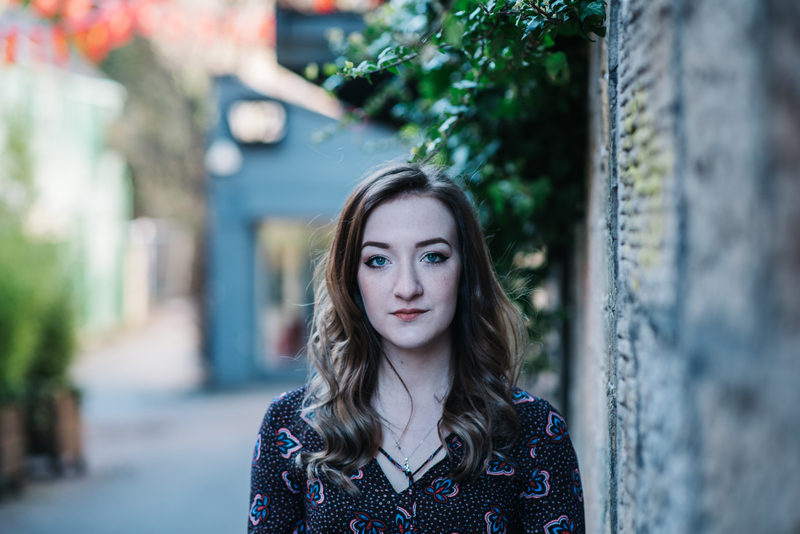 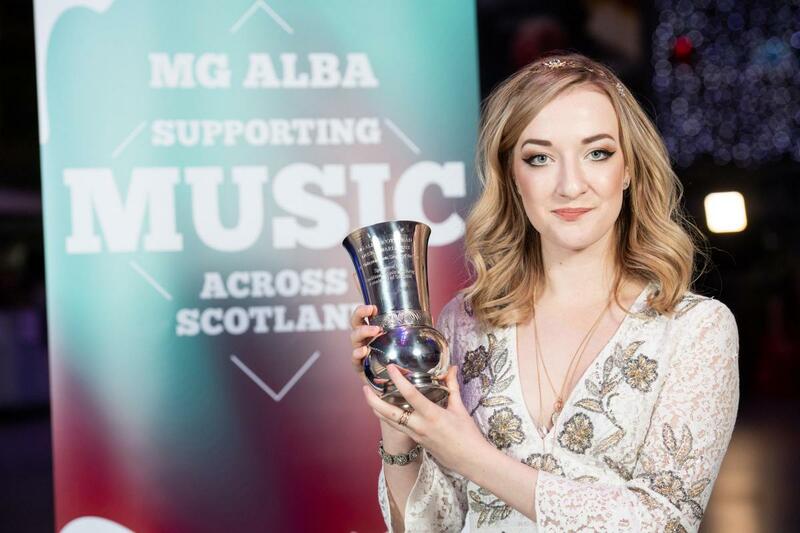 Iona was a finalist in the BBC Radio Scotland Young Traditional Musician of the Year and won the Molloy Award at Birmingham Irish Trad Fest. 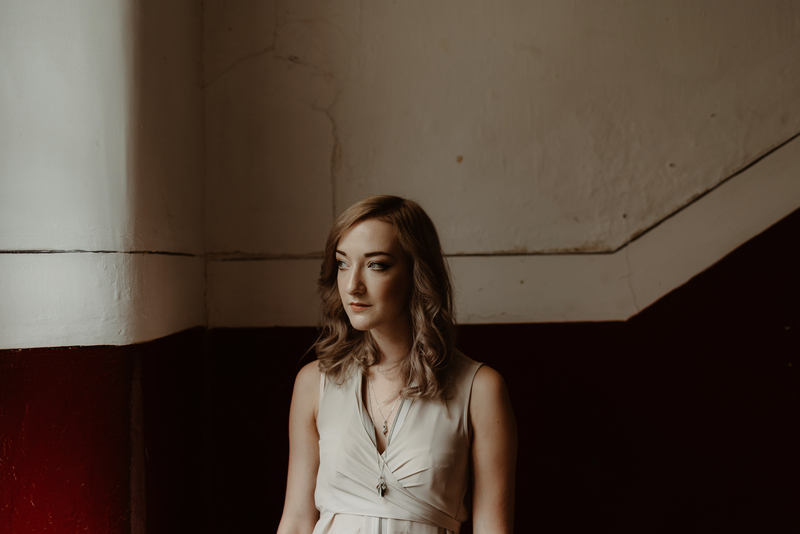 In 2018, Iona performed at Interceltique Festival De Lorient where she was described as “a Scottish folksinger, magical and charismatic” (Rolling Stone, France).